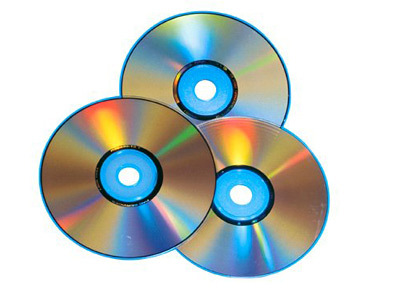 DVD Copy Software - Make Copies of Any DVD. Copy protected DVD's & more! DVD Copy Software - Make Copies of Any DVD. Copy protected DVD's, copy downloaded movies to DVD's, copy DVD movies to CD (VCD) that will work in your DVD player, make backups of any DVD - and much more! Copies any DVD to a regular CD-R, so you'll need a CD drive capable of reading DVD's and burning CD-R's. Complete documentation included - very easy to use: "beginner friendly". Download now to start copying your movies! Why Choose Quick DVD Copy Pro? * Burn downloaded movies as a VCD and watch them on your DVD player on TV!!! * Never lose a DVD again - and don't worry about scratching it either! * Save money - no need for expensive DV-R discs! Qweas is providing links to Quick DVD Copy Pro 1.08 as a courtesy, and makes no representations regarding Quick DVD Copy Pro or any other applications or any information related thereto. Any questions, complaints or claims regarding this application Quick DVD Copy Pro 1.08 must be directed to the appropriate software vendor. You may click the publisher link of Quick DVD Copy Pro on the top of this page to get more details about the vendor.